The French are making a comeback in Jamaica ……with animation. 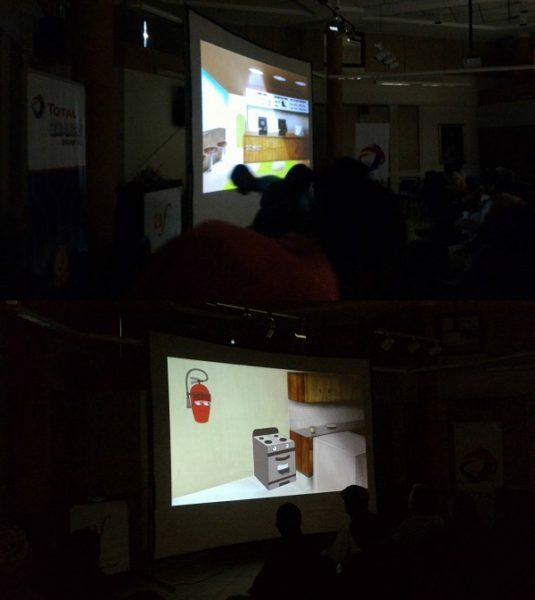 The French Animation Film Festival, which was the 5th staging in Jamaica and the 15th internationally, got going on Wednesday October 25th 2016 at the Multifunctional Room on UWI Campus, Mona. 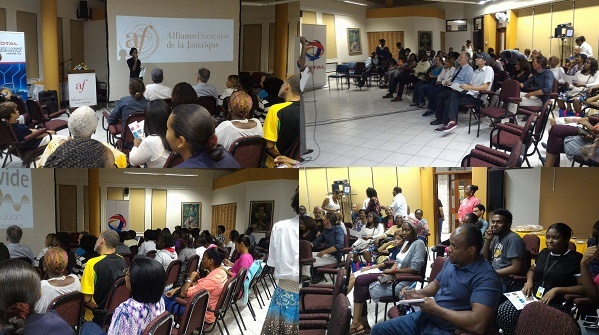 Hosted by the Alliance Francais de la Jamaique, the even saw a lot of Jamaicans animators and interested members of Jamaican society and the diplomatic corps make a showing at this fairly prestigious event. More film are planned for Friday November 4th and Saturday November 5th 2016, marking an exciting time in the busy Animation calendar for animators! Admission was free and the show started at 7 p.m. But your ignorance of French will tax you, as many of the animated films are subtitled in English. So your body language interpretation game has to be spot on. Jamaica’s animation Ambitions are just beginning to start with the UCC (University College of the Caribbean) launching their iCreate Institute in partnership with the eMedia Interactive Group, as noted in UCC iCreate Institute helps Jamaicans access US$220 billion Animation Industry . In response to the huge potential of the animation Industry, the CXC (Caribbean Examination Council) has also launched Animation and Game Design as a subject, with exams taken online. So what’s good at the French Animation Film Festival? Two (2) films really; one English film titled Restaurant Fuss and another in French with English subtitles titled Adama. Basically, Ratatouille meets Sausage Party but with appliances that can talk while the latter being a more serious anime style fare about African refugees Adama and Simba making life in France. No surprise there; France is a popular destination for Africans seeking a new life in Europe. The talking appliances will take some getting used to, naturally. French Animation Film Festival 2016 means more partnerships may be possible in the future as our animation Industry develops!